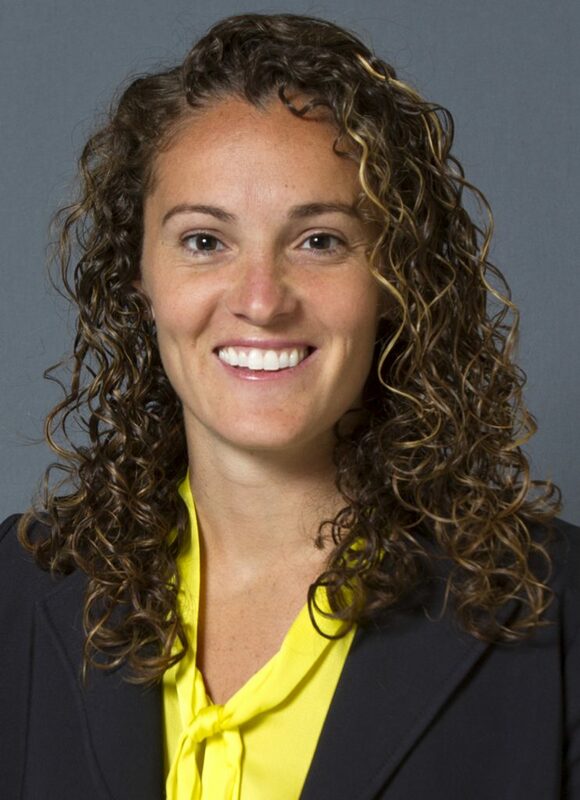 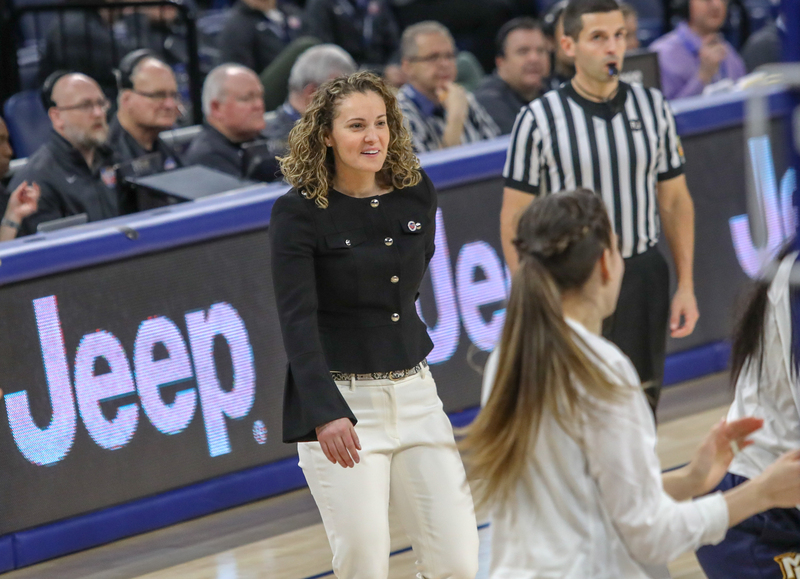 Kieger Named Penn State Women’s Basketball Head Coach | A.M.P.S. 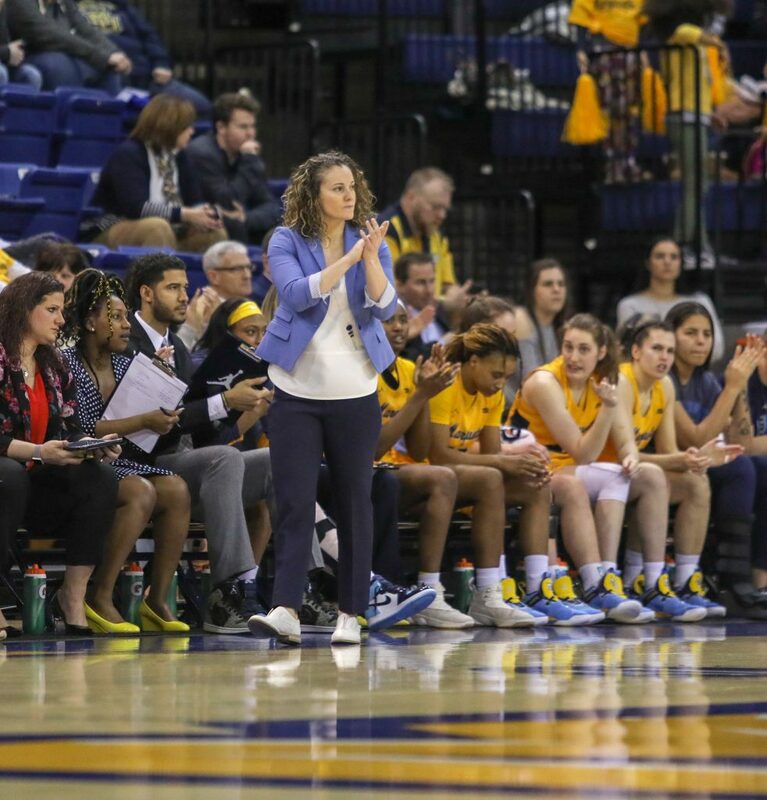 Marquette Women’s Basketball vs. St. John’s in the Quarterfinals of the 2019 BIG EAST Women’s Basketball Tournament at the Wintrust Arena in Chicago, Illinois. Previous articleBronner Bros invades NOLA!